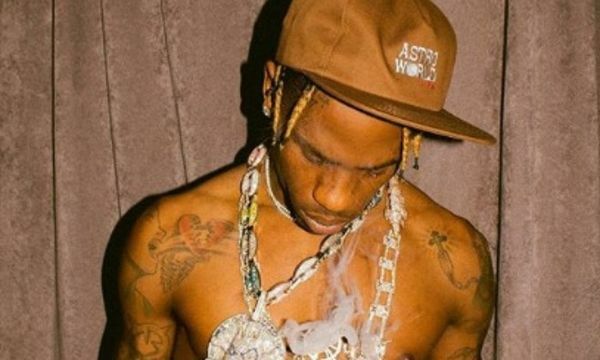 The Travis Scott featuring Drake hit "Sicko Mode" features adlibs from Swae Lee. But Swae is nowhere to be found in the brand new video, which includes a high school/college theme that would suit the 23-year-old Rae Sremmurd bro. Swae Lee seemed a bit peeved that he was left off. Did he contribute enough to the track to be a surefire part of the video? This is not exactly Takeoff getting left out of "Bad & Boujee".